← Where Is God When Old Certainties Vanish? Who Will Carry On the Family Name? I didn’t change my name when I married HH but our children have his name (as well as mine in the middle.) There are lots of Edmistons in my family and not many with HH’s last name. If our kids wanted to hyphenate that’s their choice. But – from what I’ve noticed – they identify with both/all family names. Carrying on the family name means different things to different people and I like the way that The End of White Christian America talks about the struggle to claim who is a “real Christian.” In my denomination, there is also an historic battle over who the “real Presbyterians” are. The Presbyterian Church in America which does not recognize the ordination of women? The Associate Reformed Presbyterians which ordains women to the office of deacon but not to the offices of ruling elder or teaching elder (minister)? The Evangelical Presbyterian Church or the Evangelical Covenant Order of Presbyterians which both ordain women to all offices but do not ordain LGBTQ leaders? The Presbyterian Church (USA) which ordains women and LGBTQ leaders and – if the board of elders concurs – celebrates the LGBTQ marriage in their sanctuaries? Maybe we should all get together and remember that we are cousins (with the same name.) Cousins don’t always agree but ultimately we have the same roots. Whomever carries the name ostensibly carries the power. And whomever does the naming wields great power as well. Remember Adam? 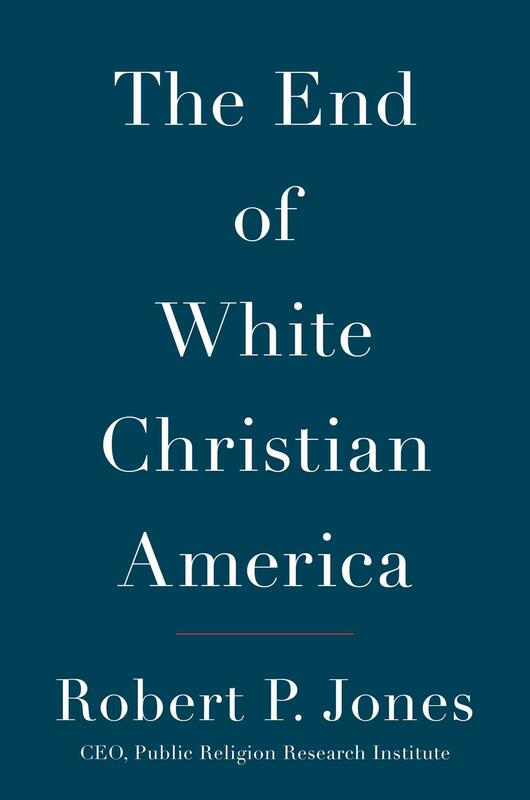 I am a White Protestant Christian writing this post from the Mother Ship of my denomination in Louisville, KY. One of our ongoing conversations concerns how we as an overwhelmingly white denomination will move forward to be a church that is relevant – and pleasing to God – in a changing world. My first thought involves repentance. Some of my people share the same name with people who have a darker skin color and that’s because of slavery. People with my last name once believed that they could own people. And then name them. We (in the dominant culture) need to educate ourselves about what it’s been like in this country to grow up without the obvious and not-so-obvious power of whiteness. This is important because I believe that God claims us and renames us – whether we realize it or not. We share one family name. And remembering that truth is a spiritual discipline that changes everything. Strange. I could change the word Presbyterian to United Methodist and this post would be about my church. I suppose I could get some comfort that we’re in the same boat. But it’s disconcerting that there are so many in the boat.